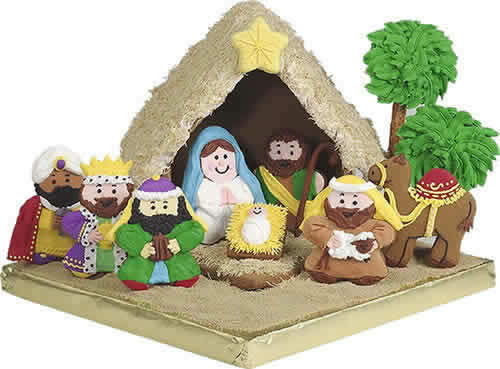 Checkout this amazing Gingerbread Nativity! We like to find unusual themes and designs for Gingerbread and this one really makes sense. Great Gingerbread creation!